Amazing Fairy House Decorated At Christmas In Shape Of Tea Cup.. Stock Photo, Picture And Royalty Free Image. Image 46798619. 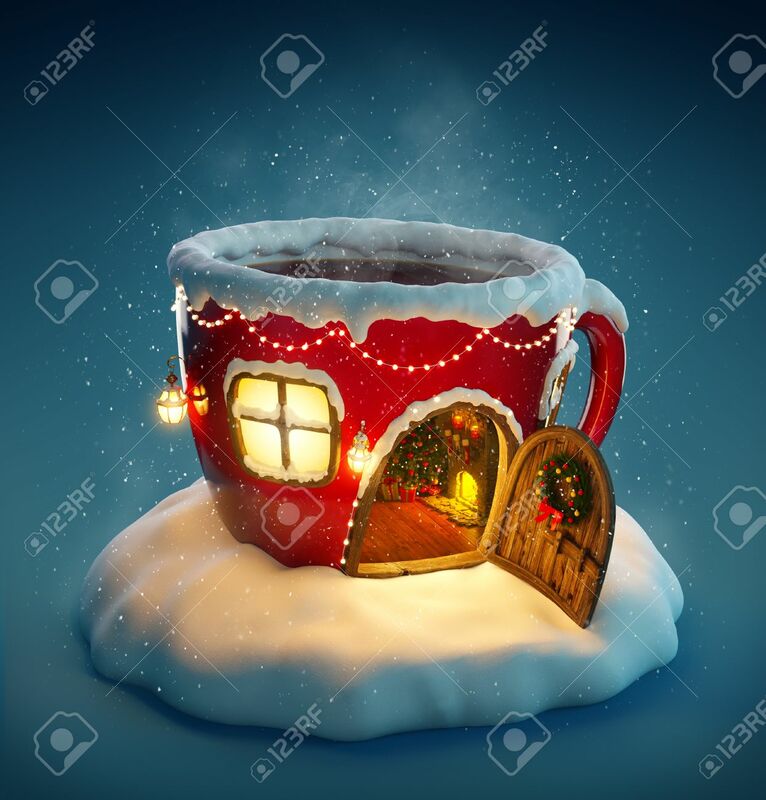 Illustration - Amazing fairy house decorated at christmas in shape of tea cup with opened door and fireplace inside. Unusual christmas illustration. Amazing fairy house decorated at christmas in shape of tea cup with opened door and fireplace inside. Unusual christmas illustration.